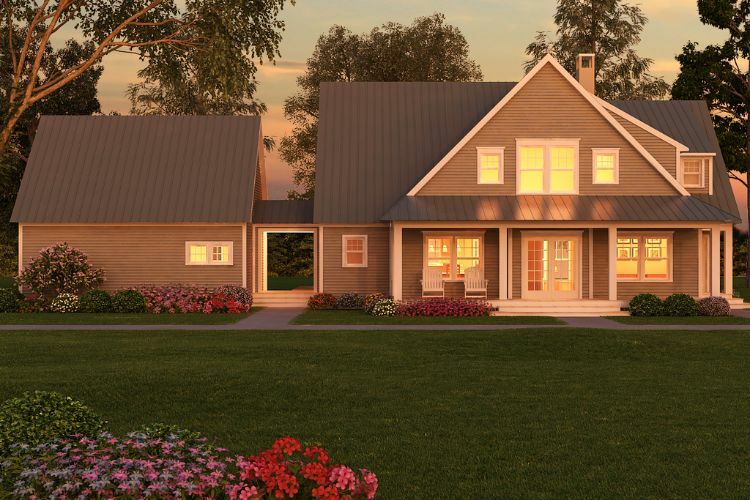 Farmhouses tend to be on the more traditional side, so when they use the updated elements of a modern home it’s like an extra bonus. Such is the case with using great rooms in a farmhouse. 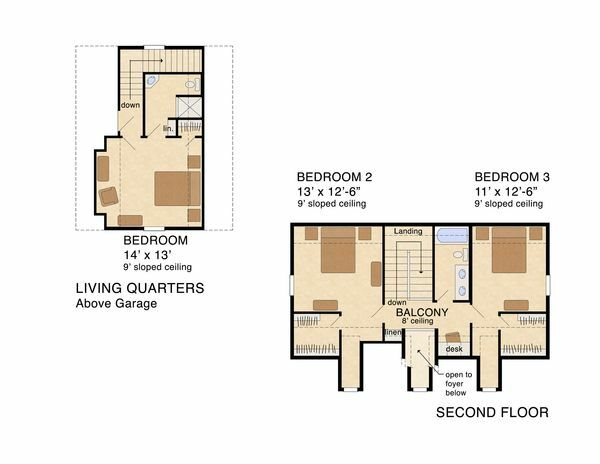 In case you’ve never been in one, a great room is a large room that combines multiple functionalities into one room. Great rooms have the combined qualities of a living room, family room, study, dining room or another functionality. They’re wonderful for people who love their space to be more open and versatile, as is common in more modern homes. 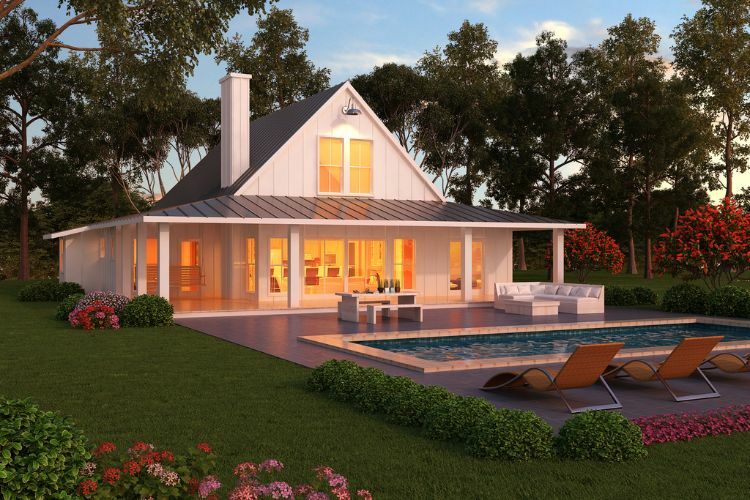 Below are six farmhouses that boast great rooms as part of the floor plan. 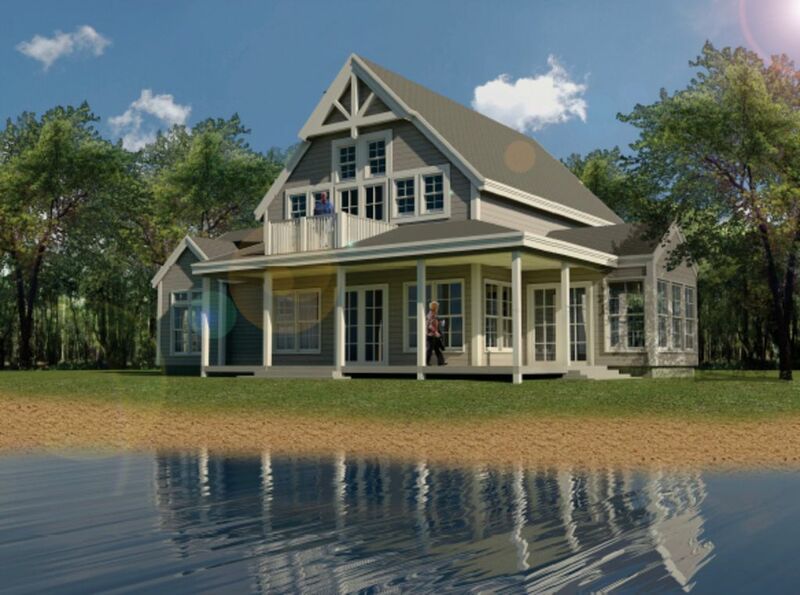 This great room looks out into the expansive porch area, and the conceptual photo shows how it would make a great view of a waterway like a pond or pool. 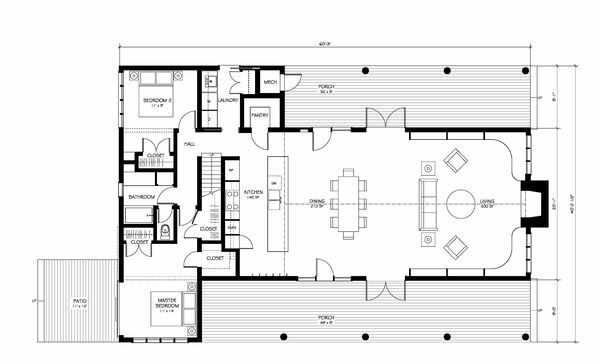 The great room space itself functions as a large living room and a dining room area. 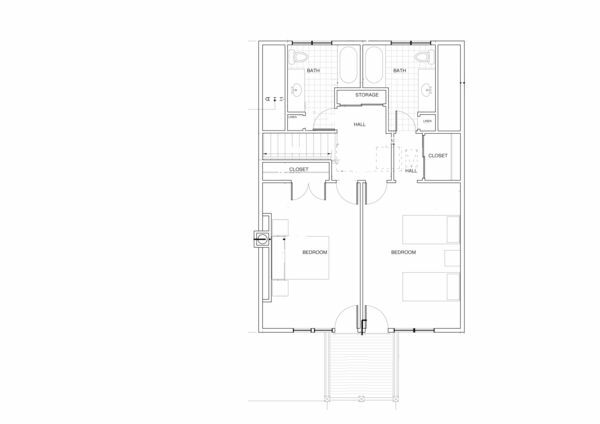 The home also boasts three bedrooms and two and a half baths. An interesting feature is the ladder leading up to a loft area. This farmhouse’s great room is a bit more single use, though it still functions as a living room/family room type of area. 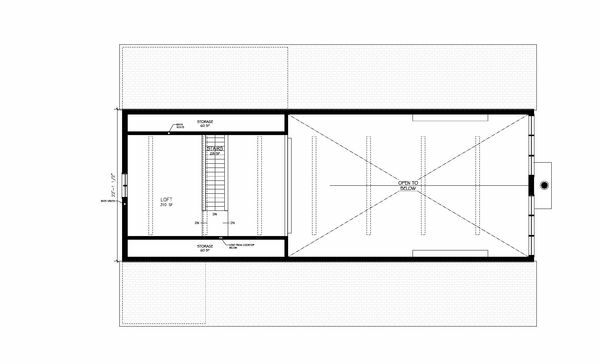 The kitchen sits right off to the side of it and the dining area is apart from that. It’s a good space when you want the feel of a great room, but still want your space a little more segmented. The great room has a nice view of the wraparound porch. 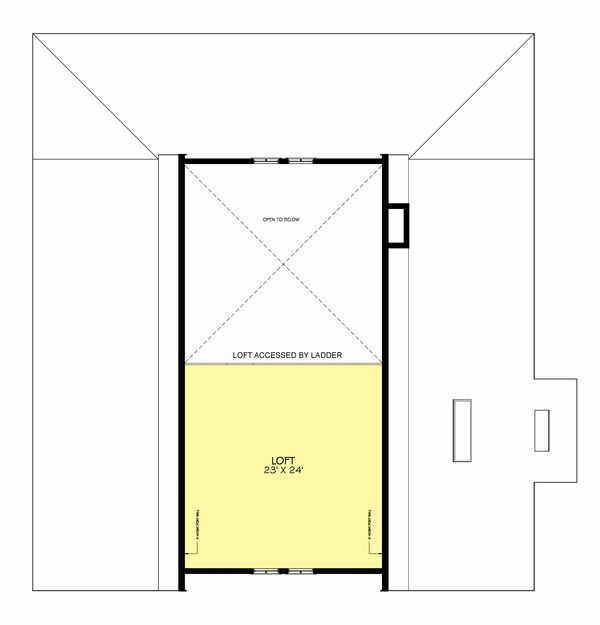 This floor plan has three bedrooms and two bathrooms. This great room also takes a more family/living room approach, but the space opens into a separate dining room and leads right into the kitchen area with an island. It’s great for homeowners who don’t want to feel too separated from each other in the main areas. 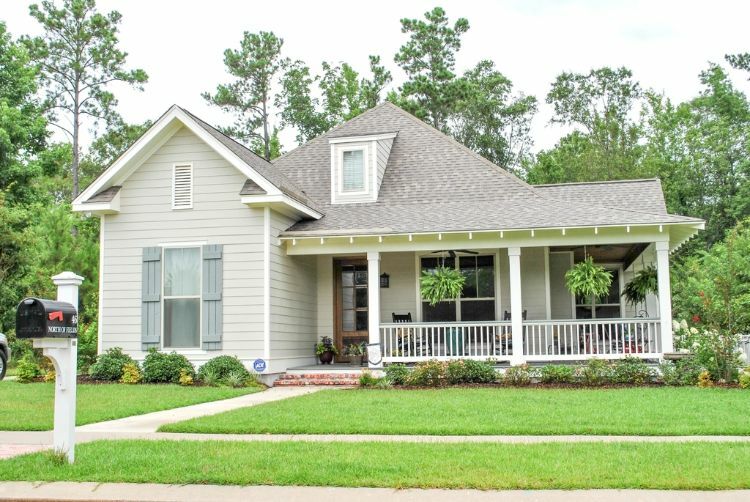 This home has three bedrooms and two and a half baths. 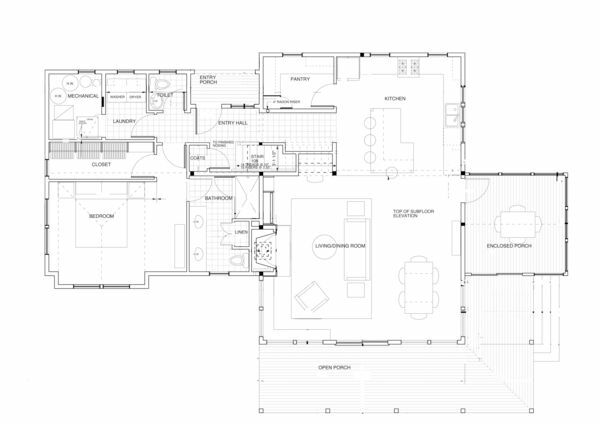 This floor plan is interesting in that the whole main area of the home in one giant open space between the kitchen, dining area and living room. 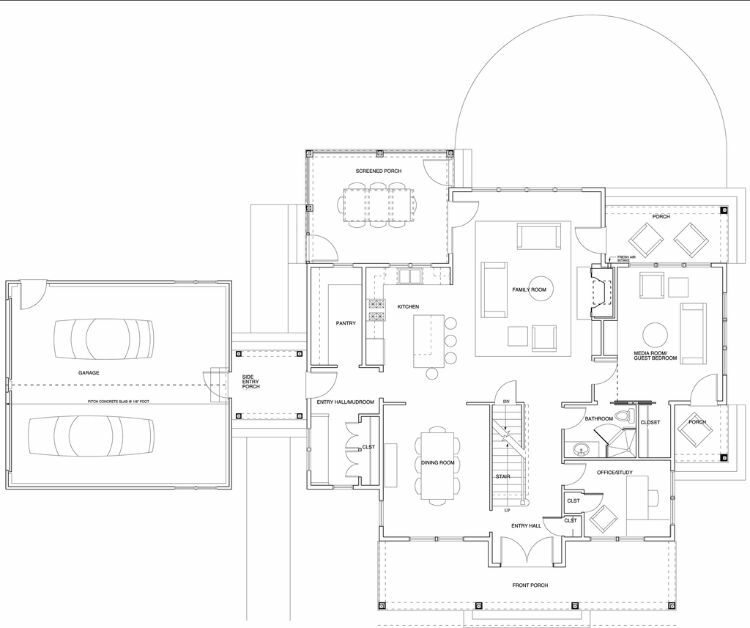 The floor plan shows using a sofa to create visual difference between the dining room and living/family area, but there’s no reason the whole space couldn’t be more integrated. This home has two bedrooms and one bathroom. 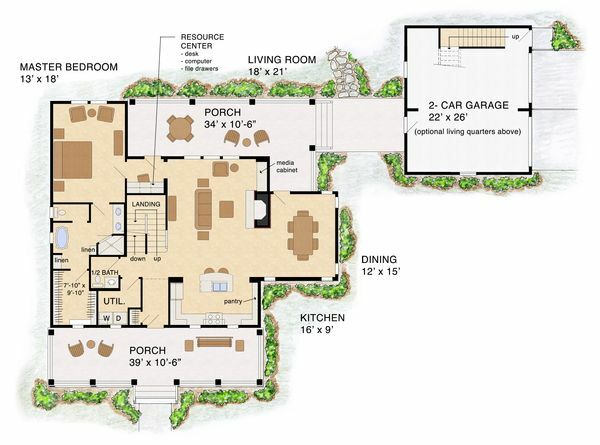 This is another home that makes great use of a spacious, open floor plan. The living and dining room spaces are fully integrated. The kitchen also has an open design to it. 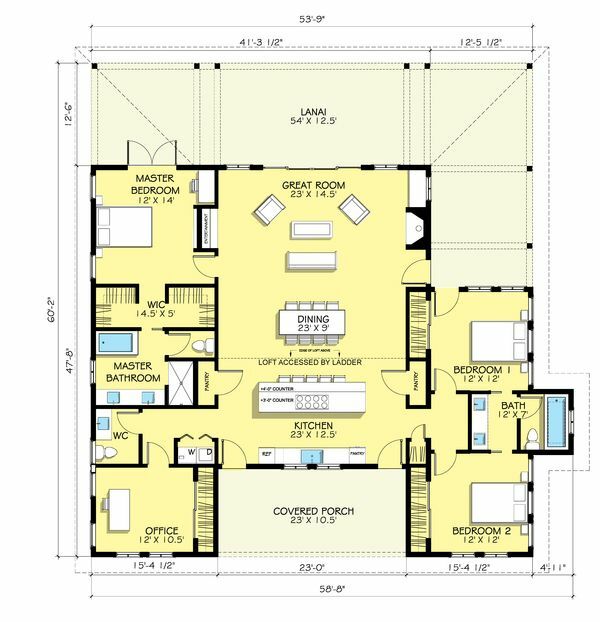 This home has three bedrooms and some generous three and a half bathrooms. 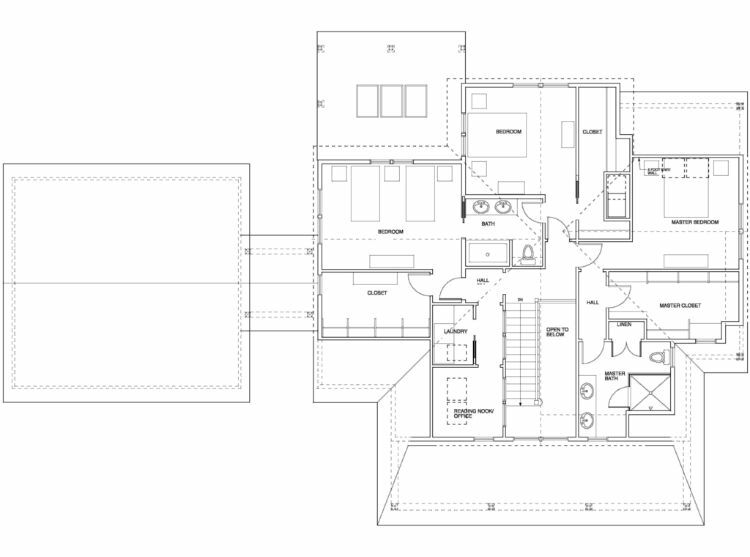 This floor plan is interesting in that the living/family room area leads right into the kitchen, where guests can eat around a kitchen island, while not losing track of people in the family room. The dining room still sits in its own separate space for cozy dining experiences, however. This home has an evenly matched three bedrooms and three bathrooms. Like these farmhouse great rooms? Remember to share on Facebook! 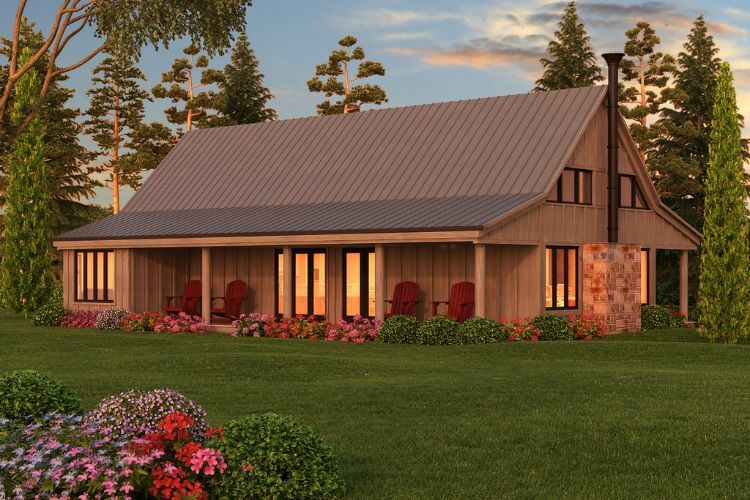 Are you dreaming of your own rustic farmhouse retreat? 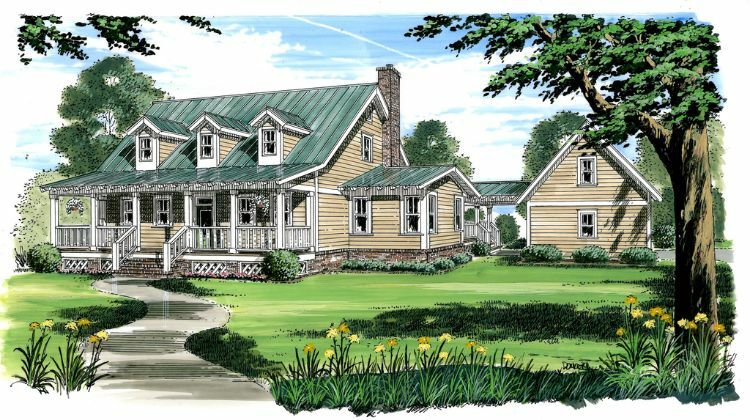 We've gathered seven farmhouse layouts, each with their own unique features, to help get your wheels turning.